Favorite holiday tradition: We get oranges from Florida and then my husband makes fresh squeezed orange juice every year for the holidays. It’s those traditions that I didn’t even know I was creating when my kids were young. Hot chocolate with or without marshmallows: No marshmallows…whipped cream! 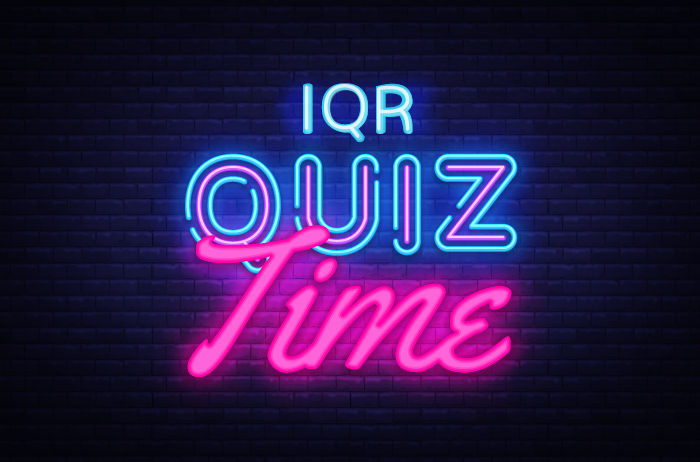 Reporting your quality data to the Hospital Inpatient Quality Reporting (IQR) program takes time and ample planning…so why scramble at the last minute? Ensure a smooth and stress-free reporting process in 2019 by starting your prep now. 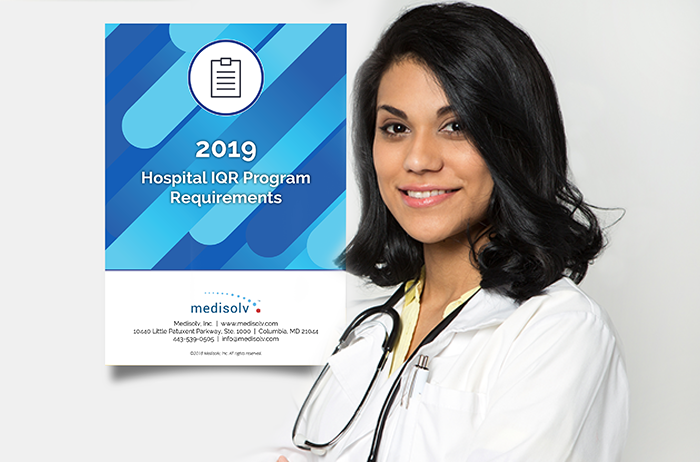 To make it easier, we’ve laid out the seven requirements your hospital will need to know to successfully complete the 2019 IQR program in this FREE 31-page eBook. 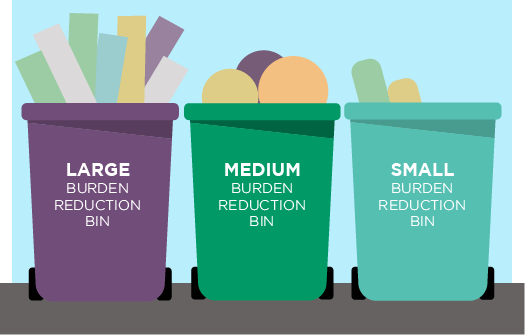 Just when it feels like you’re nearing the end of your regulatory reporting duties for 2018...the time comes to start thinking ahead to a brand-new year of quality reporting. I know, the struggle is real. 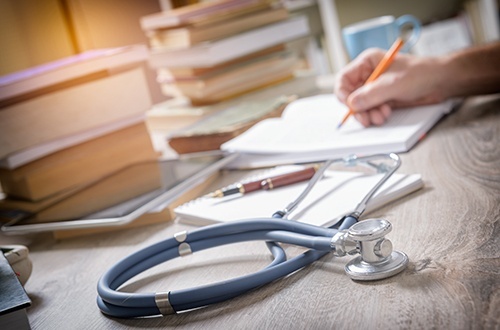 But by getting your research and planning done in advance, you’ll feel more confident about achieving quality reporting success in 2019. 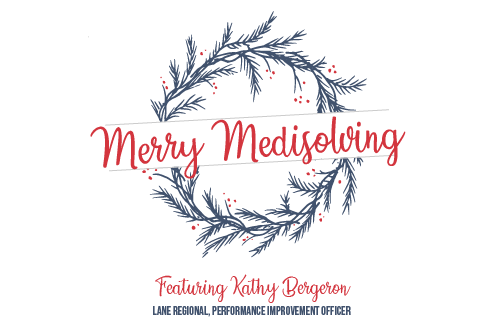 In a previous post, we discussed the changes that have been finalized for the 2019 CMS Inpatient Quality Program (IQR) program. Today, we’re switching gears and reviewing what’s in store for another major regulatory program—The Joint Commission ORYX® initiative for quality improvement program. 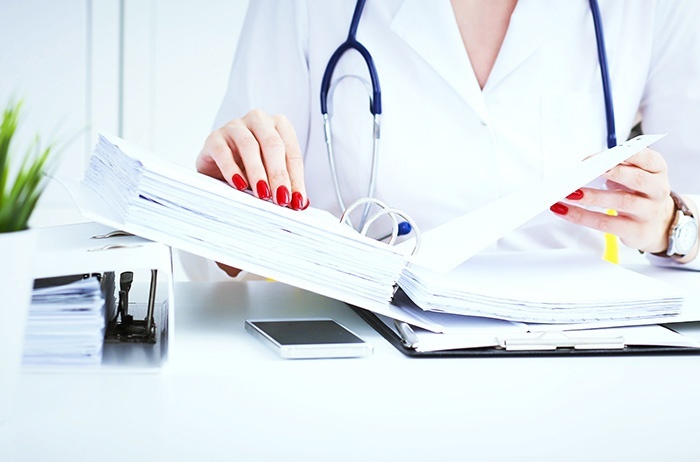 Is your hospital ready for quality reporting next year? Yes, I said next year! I know it may sound a little early, but when it comes to successfully fulfilling regulatory reporting requirements, it’s never too soon to start preparing. Quality reporting is no quick task. By starting now, your hospital can avoid last-minute scrambling and carefully take the time needed to review updated requirements, assess performance, make a game plan, decide which team member(s) will be responsible for overseeing each task and implement the proper technology. Fall is quickly approaching, which means the deadline for 2018 eCQM reporting will be here before you know it! Is your hospital ready to report eCQMs to the Hospital Inpatient Quality Reporting (IQR) program for 2018? If you’re still unsure about the requirements and guidelines for 2018, don’t panic—Medisolv has your back. 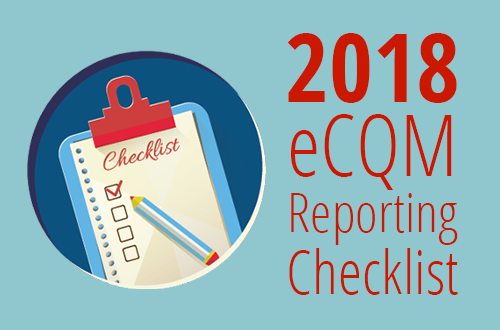 This week, we’re offering a free download of our 2018 eCQM reporting checklist. 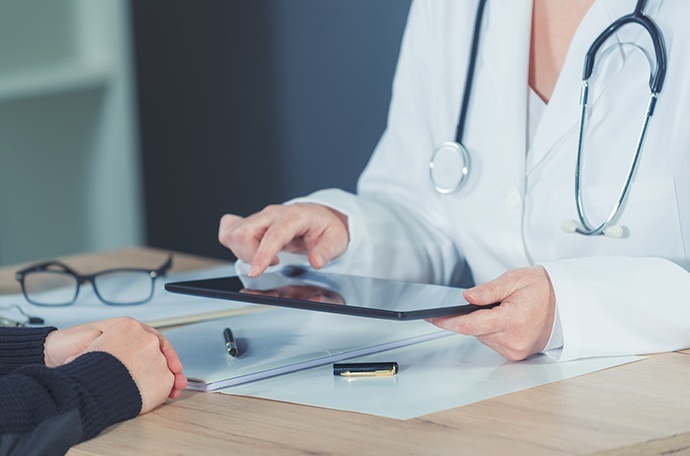 CMS recently dropped their 2019 Inpatient Prospective Payment System (IPPS) final rule, which focuses on simplifying requirements, reducing regulatory reporting costs and emphasizing patient-centered care. So, what exactly does CMS have up their sleeve for next year? 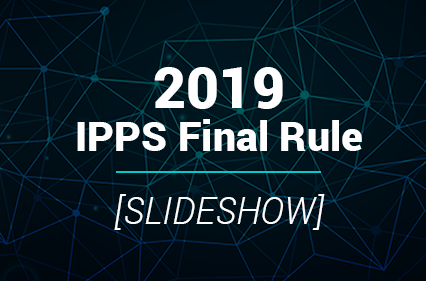 Take a look at the slideshow below to learn about the major changes that were finalized in the 2019 IPPS final rule.